40 years experience for build lab environment. We provide a high quality equipment for your lab. 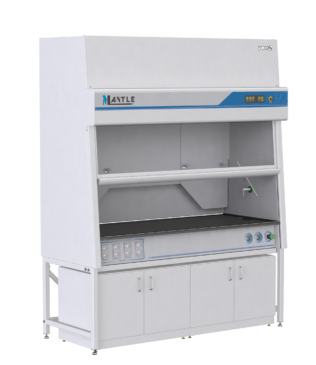 Lab bench and fume hood are common equipment in lab room. We according to user project to recommendation the equipment. Our factory can make PP, wooden and steel products depending on customer order.